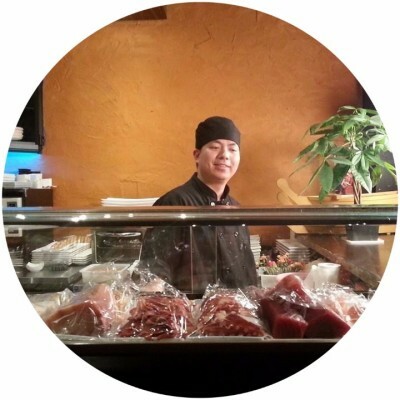 Sushi Den Teppanyaki Japanese Restaurant is Aurora's Premier stop for fine Japanese dining. Incorporating traditional Japanese style culinary arts with a contemporary twist. Sushi Den celebrates the art of food and freshness through a variety of innovative approaches, while honoring the traditional style of Japanese Cuisine. Sushi Den brings Asian infusion to York Region. With our unique twist on Teppanyaki, you're sure to find a dish that you'll love. We start with only the freshest and finest ingredients to create delicious melodies of tastes and colors that are sure to delight the senses. 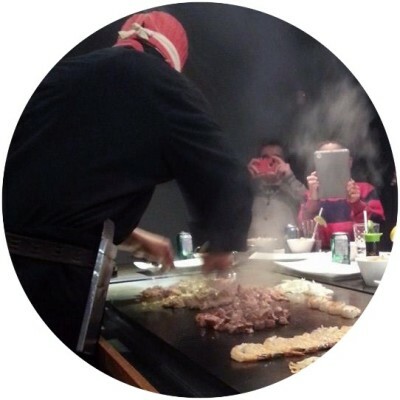 Teppanyaki is a Japanese dish of meat, fish, or both, fried with vegetables on a hot steel plate forming the center of the dining table.Sushi Den provides a unique culinary experience. Our specialized chefs prepare a wide variety of first class, fine foods at your Teppanyaki grill side. The Teppanyaki experience at Sushi Den is a must try! Eating at a sushi bar is a little different from eating at a regular restaurant. The bar itself surrounds the area where the sushi chefs operate. When you sit at the bar, you will get to talk to the chefs and see them in action. Sushi Den boasts a unique and creative style of prepration. Lead by Master chef Harry Tu, our chefs prepare an endless variety of fresh sushi before your eyes. Sushi Den would love to cater your next event or function! Sushi Den Teppanyaki guarantees quality service and exceptional dishes for your catering needs. We offer competitive prices while provoding first class food. Servicing Oakridges, Aurora and Newmarket areas. Minimum order of 25$ plus tax.